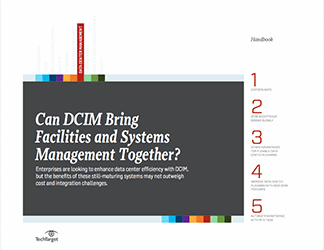 Communication failures between IT staff and facilities managers have cost companies enormous amounts of money in lost revenue. Fostering this relationship can benefit the company’s overall health. 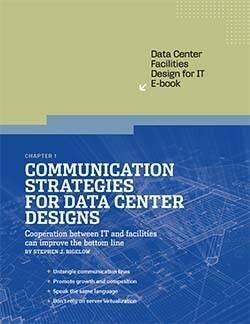 This e-book discusses the importance of open communication between both groups, and also serves as a guide for IT pros looking for information on ensuring that their physical infrastructures support the data center. 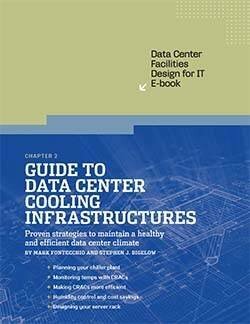 Learn best practices, time-saving tips, and data center facilities pitfalls to avoid in this tutorial presented by SearchDataCenter.com.